The meaning of the red rose. Roses are the queen of flowers. 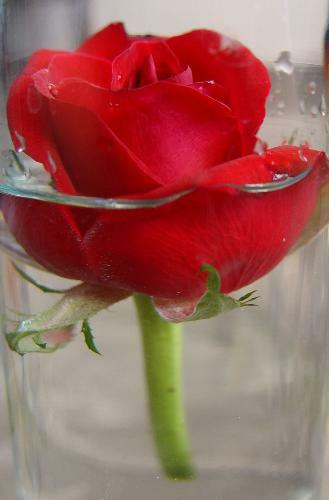 Red rose is a symbol of a never ending love. It is worth mentioning the thorns the roses have of which we all have painful memory. symbolically, love can be painful if not treated carefully. It comes in a package! I like very mauch red roses!Are so beautifull!In love,red roses are always perfect choise! Yah thats true no one could say that rose is not the most precious flower but they are wrong because it is the most important of all.